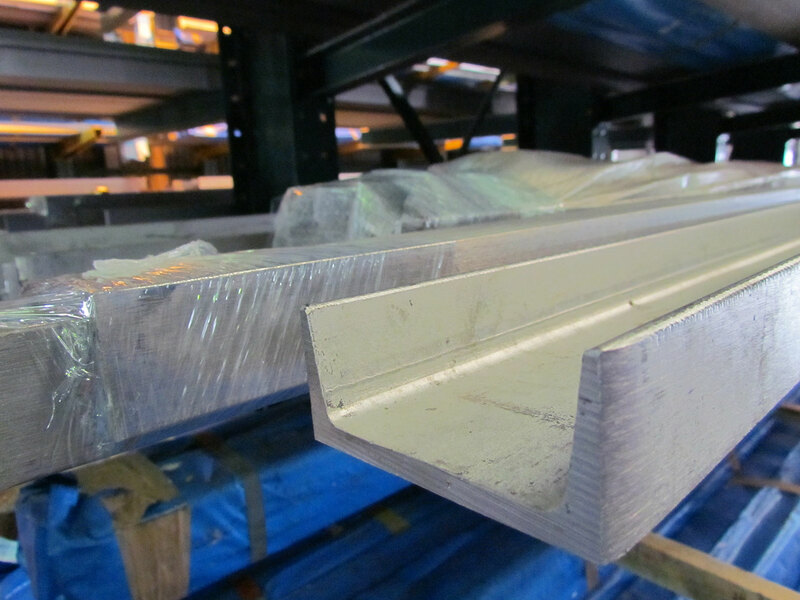 Popular stainless steel sections are beams, channels, and angles. 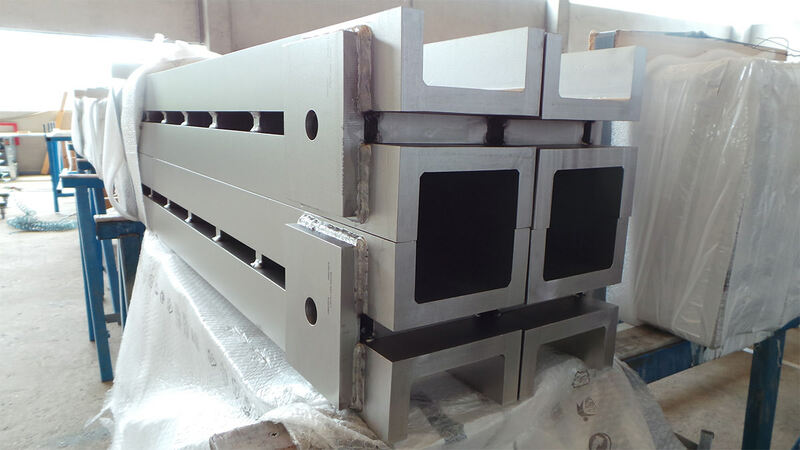 However, do not forget about the stainless steel tee bar. 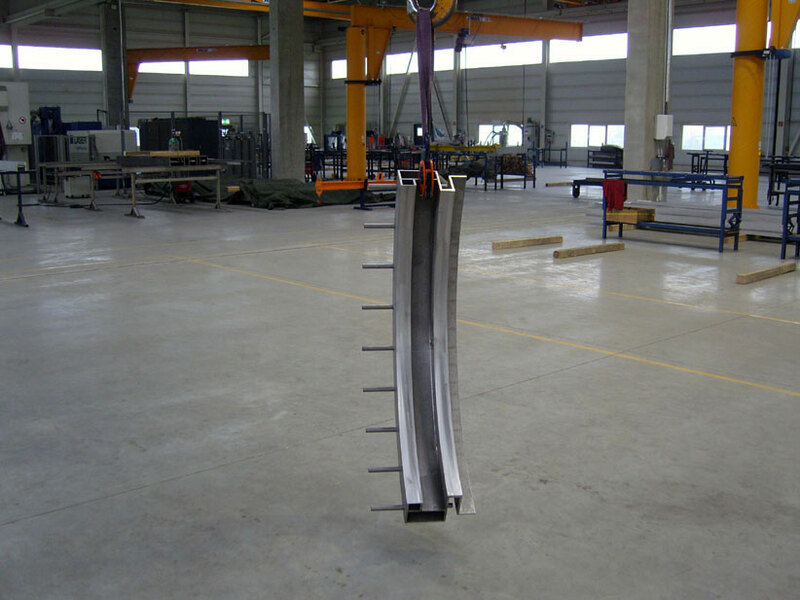 The tee section is very useful for manufacturers and production lines. 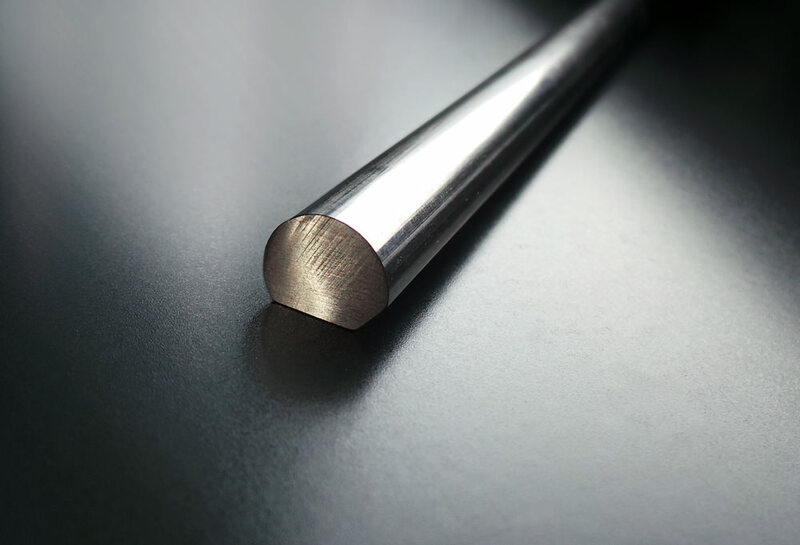 The most common alloys of stainless steel tee bars are 304/L and 316/L with duplex stainless becoming more popular. 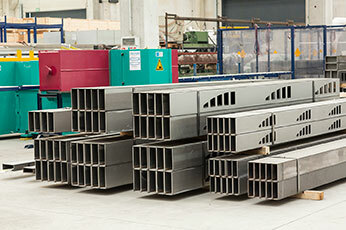 With laser fusion, many other stainless alloys are available too. 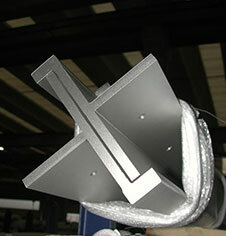 Food processing and packaging is a very popular industry for stainless tees. 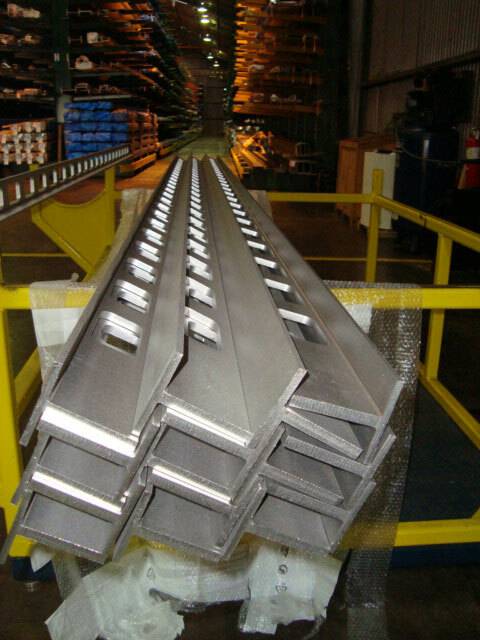 Many poultry plants use a 2 x 2 x 1/4 tee for conveyor lines. 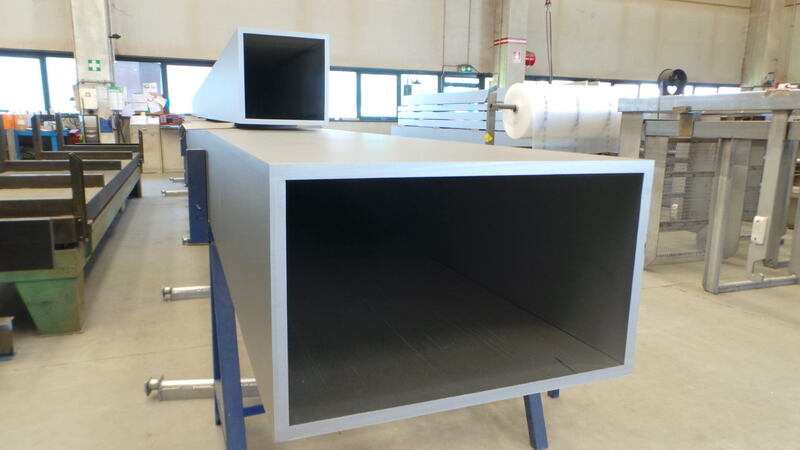 We have even designed a tee with a five degree sloped top flange to allow for water runoff. 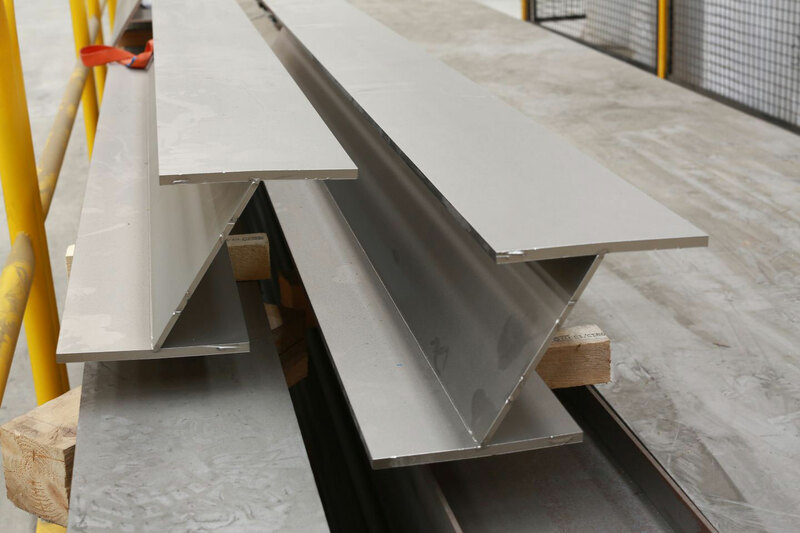 Stainless steel tees are also used in production plants for different parts on operating equipment, for platforms and walkways, for supports, and much more. 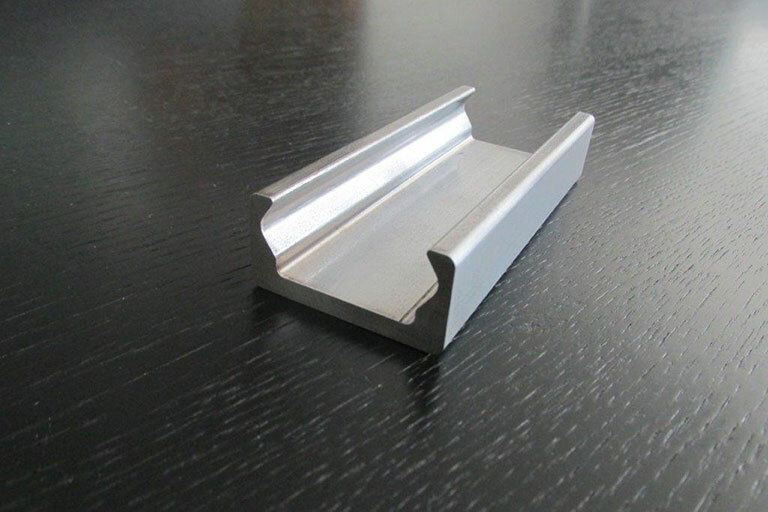 Another application for stainless tee bar is for a façade or curtain wall designs. 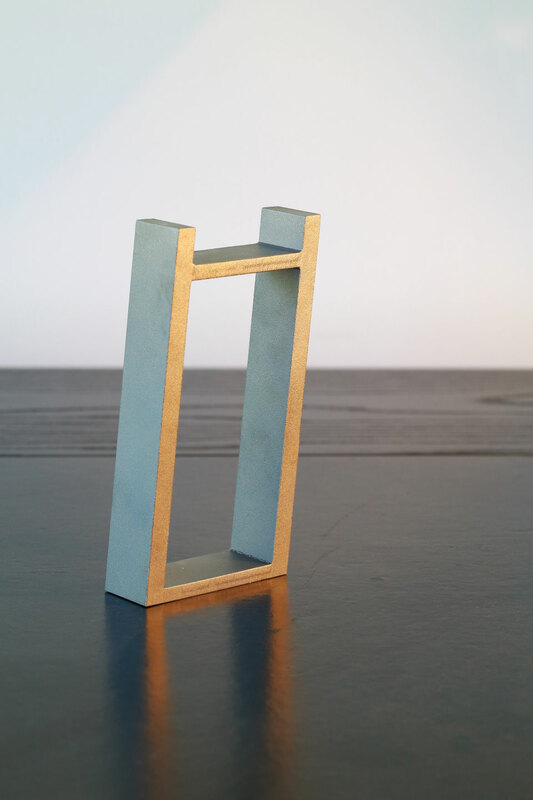 The sharp corners and smooth lines are a favorite of architects. 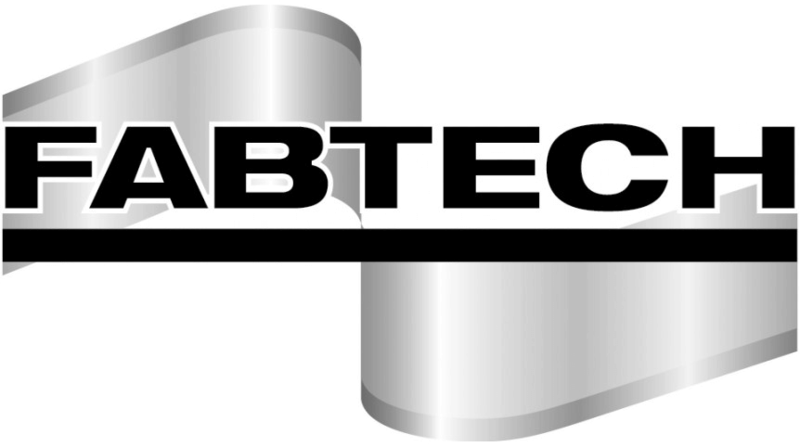 Glazing companies also love the laser fused tee because of the minute weld seams, straightness, and sharp corners. 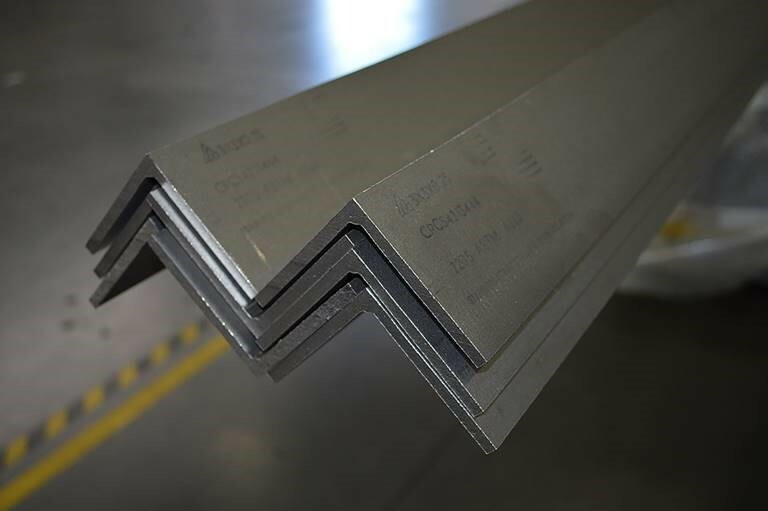 For exterior work or storefronts, stainless is the preferred choice for corrosion resistance, lifespan, and of course the aesthetically pleasing look. 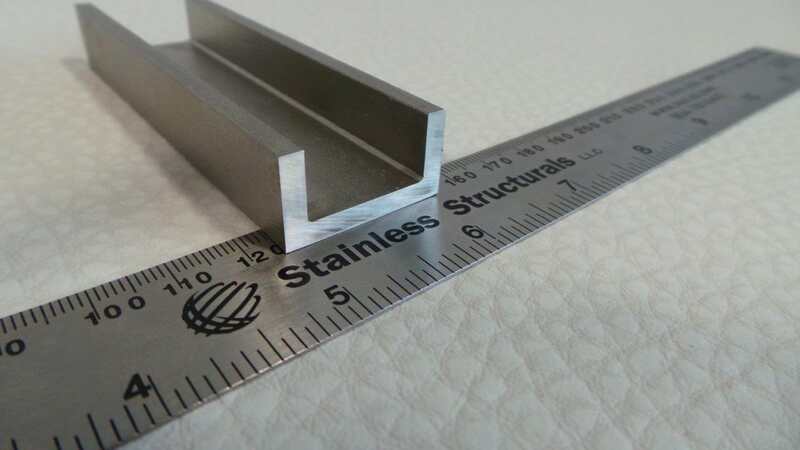 Our stainless steel tees and shapes are being utilized across North America in many different industries like food processing and packaging, oil and gas, architecture, water and wastewater, chemical plants and many more. 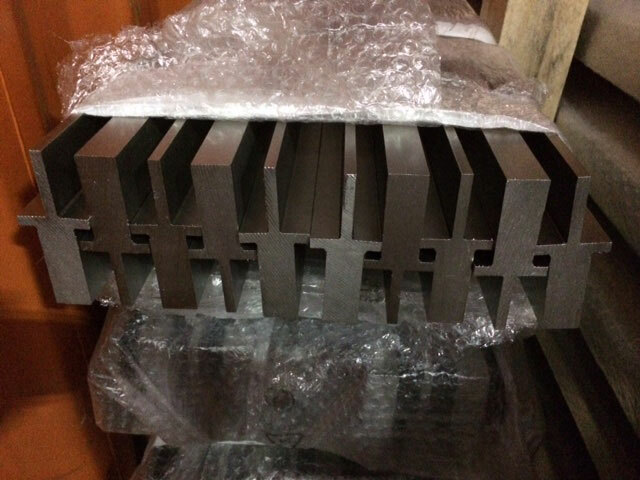 If you need a standard size tee or a custom tee section, we can do it. 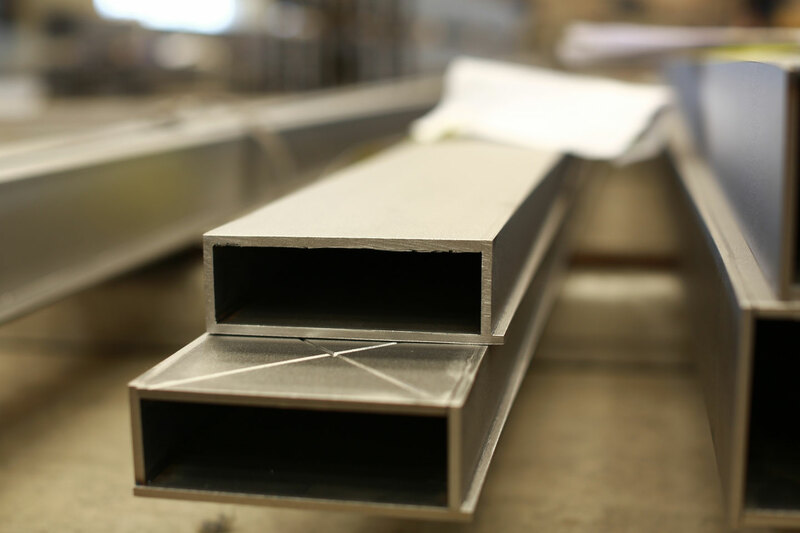 Let Stainless Structurals help you with your next stainless steel design. 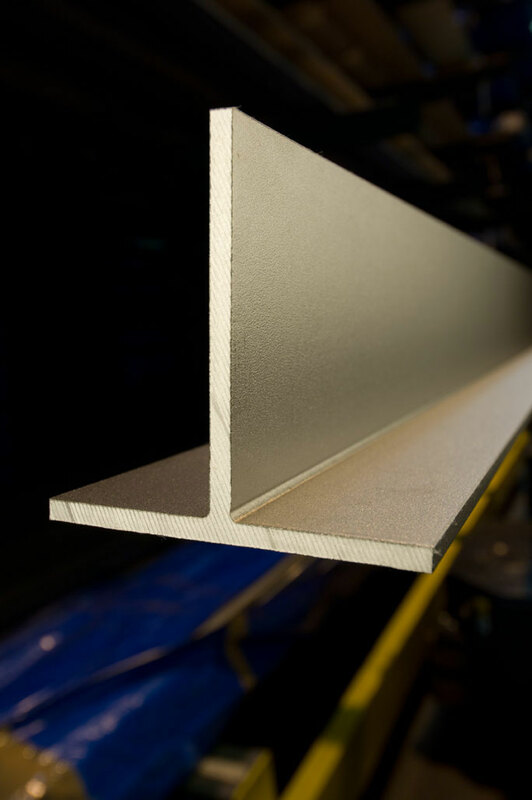 Whether it be stainless steel beams, channels, tees or other shapes, the applications of our products are vast. Our team is ready to help you shape the future.